Yuta's paper on CAR T cell therapy in hypoxic tumor model has been accepted by Advanced Healthcare Materials. Congratulations! Daniel and Chelsea have both received the USC Provost Undergraduate Research Award for Spring, 2019. Congratulations! 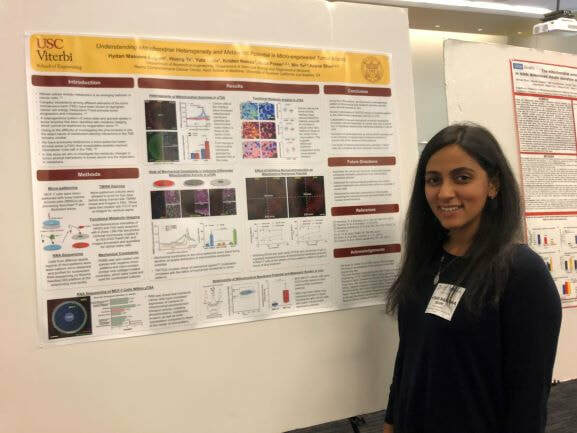 Hydari has won the 1st place of the Poster Prize in the UCLA Mitochondria Symposium. Congratulations! Daniel has received a USC Provost Undergraduate Research Award for Fall, 2018. Congratulations! Hydari has received a WiSE Travel Award for attending the upcoming Annual BMES Meeting. Congratulations! 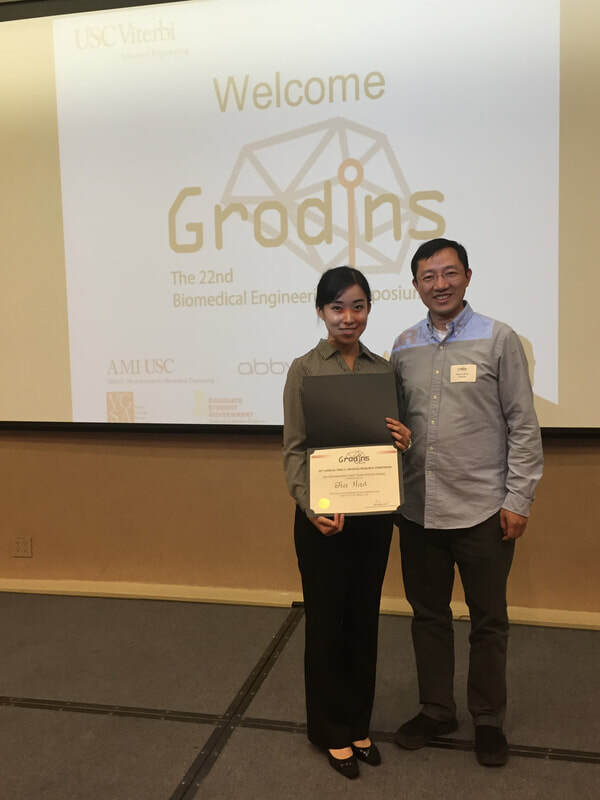 Jia has received Best Poster Award in Cell and Tissue Engineering at the 22nd Annual Grodin's Research Symposium. Congratulations! Daniel has received a USC Provost Undergraduate Research Award for Spring, 2018. Congratulations! Yuta's paper on hypoxia microdevice has been accepted by Scientific Reports. Congratulations! Prof. Shen has received a Rose Hills Foundation Research Fellowship from the Rose Hills Foundation and the USC Provost's Office. Linda has graduated with her B.S. from the BME program. She also won the Discovery Scholars distinction with her work in the Shen lab. Congratulations! 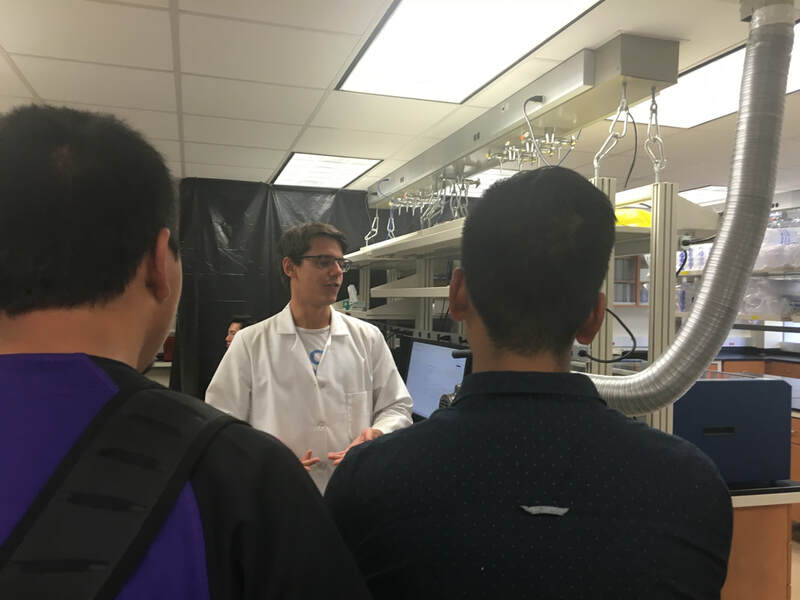 Yuta has received Best Poster Award in Cell and Tissue Engineering at the 21st Annual Grodin's Research Symposium. Congratulations! Sang-sin, Sneha, and Kristen have received the USC Provost Undergraduate Research Award for Summer 2017. Congratulations! Sang-sin and Daniel have both received the USC Provost Undergraduate Research Award for Spring 2017. Congratulations! 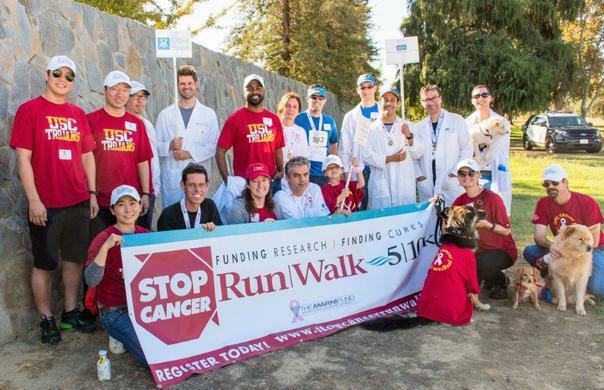 Prof. Shen has received the Marni Levine Memorial Research Career Development Award from STOP CANCER (link). Linda and Daniel have both received the USC Provost Undergraduate Research Award for Fall 2016. Congratulations! Profs. 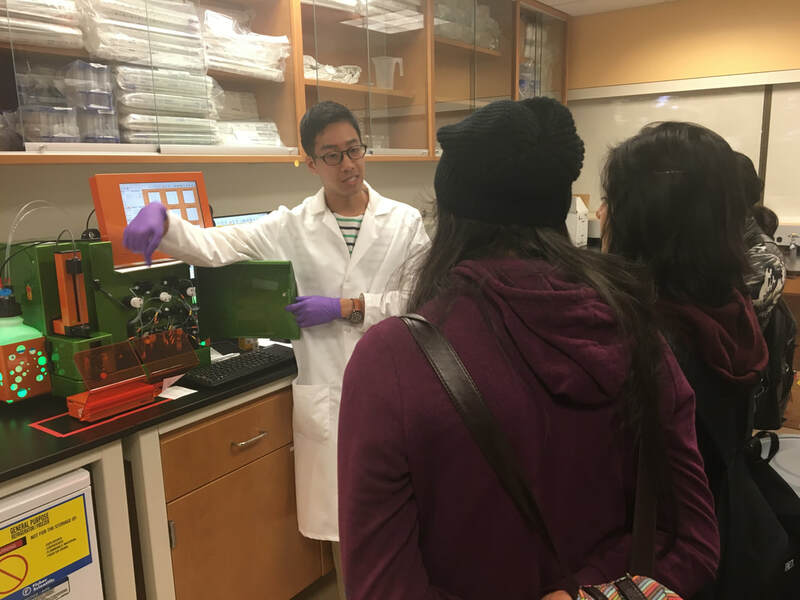 Keyue Shen and Rong Lu were featured in USC Stem Cell news for receiving the Eli and Edythe Broad Innovation Award in Stem Cell Biology and Regenerative Medicine (link). Sneha has received the USC Provost Undergraduate Research Award for Summer 2016. Congratulations! 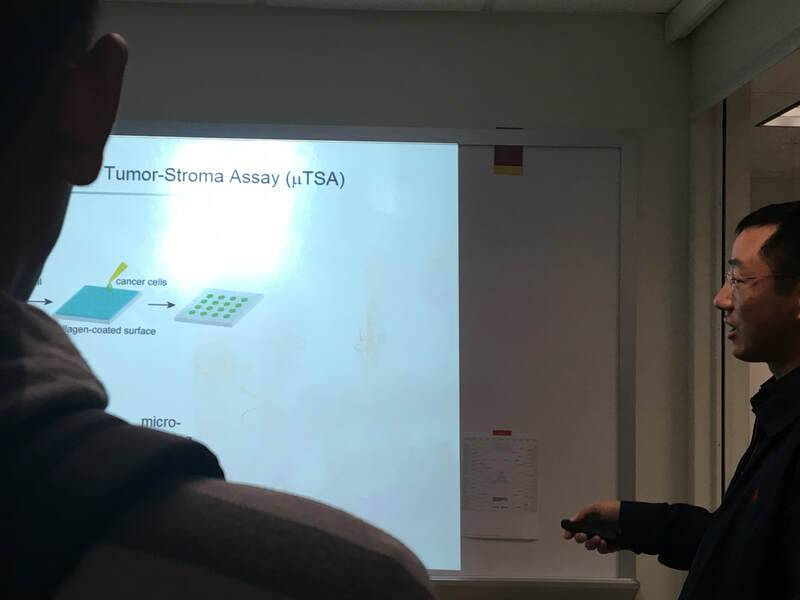 Prof. Shen is now a USC Stem Cell Principle Investigator (link). Profs. Keyue Shen and Rong Lu have received the inaugural Eli and Edythe Broad Innovation Award from USC Stem Cell Institute. Brian has received a Summer Undergraduate Research Fund from Dornsife College. Congratulations!